SKOPJE, Macedonia - Macedonia's parliament has adopted a bill imposing chemical castration on repeat offenders convicted of sexually abusing children - but the country's leading child protection group said Wednesday that the law is still too lenient. The Megjasi child protection group, which had campaigned for the procedure to be imposed on pedophiles, said the penalty should be mandatory even for first-time offenders. Lawmakers voted Monday to make penalties harsher for convicted pedophiles, increasing the maximum sentence from 15 years to life imprisonment and imposing chemical castration on second-time offenders, with the procedure to be imposed on their release from prison. It introduces a minimum 15-year prison term for severe sexual offenses against minors, while other sexual-related crimes against children are punishable by between three and 10 years in prison. The legislation also offers reduced prison sentences to first-time offenders agreeing to undergo the procedure voluntarily. The procedure involves regular injections that decrease the production of testosterone. The bill doesn't specify a length of time for the treatment. If imposed after an initial conviction, "chemical castration would prevent first time offenders repeating the crime," said Megjasi head Dragi Zmijanac, adding that the rights group's proposal for released offenders to be tagged with electronic bracelets was not accepted and didn't make it into the legislation. Zmijanac said his organization estimates that about 1,000 children are victims of sexual abuse and harassment in Macedonia each year, but only about a quarter to a third of those cases are reported to the police. "Many victims do not report because perpetrators are usually their close relatives or friends", he said. Police, however, have registered a decreasing number of cases of sexual assault against children in the country of 2.1 million inhabitants, with 90 cases reported in 2010, 53 in 2012 and 43 cases in the first nine months of 2013 - the most recent figures available. 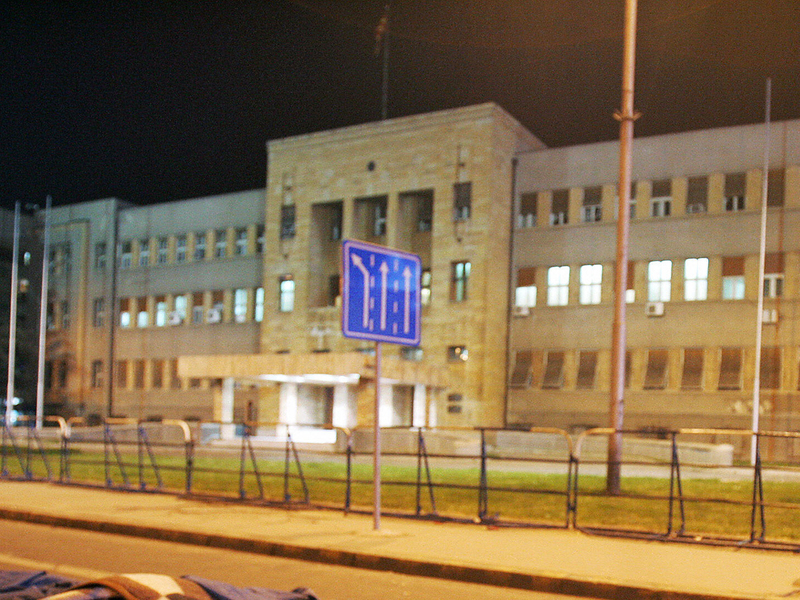 The Macedonian Ministry of Labor and Social Policy said 23 people were convicted of pedophilia in 2013. Several other European countries also have legislation allowing for the chemical castration of pedophiles. In June 2012, Macedonia launched an online register of convicted pedophiles who had been released, containing their pictures, names and addresses.